Being a crafty mom I love to create homemade things and make the holidays special for my daughter. 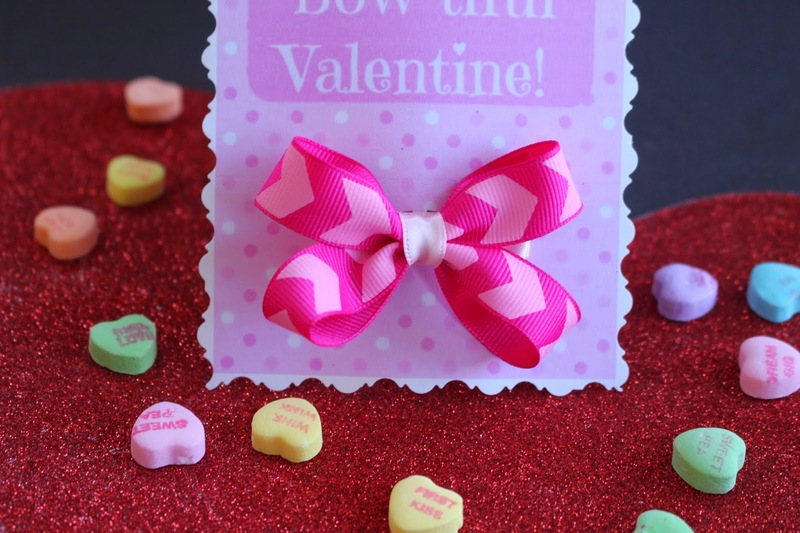 Valentine's Day is one of the super fun holidays that I love to craft for. 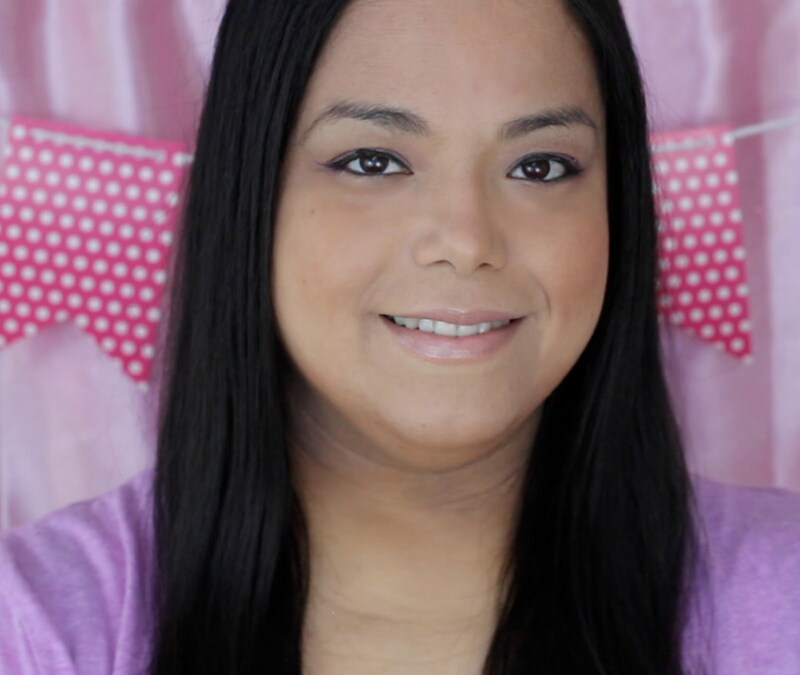 I love the hearts and all of the pink and red! For my daughter's first Valentine's Day she was almost 8 months old so I made her a Baby Friendly Valentine. Then on her second Valentine's Day she was 1 1/2 so I made her a healthy Valentine Cookie Bar and a Valentine's Day Shirt. This year I decided to make her some Valentines that she could hand out to the other little girls in her dance class. I thought it would be super appropriate to make little bows for my daughter's cute little dance mates to adorn their adorable ballerina buns. 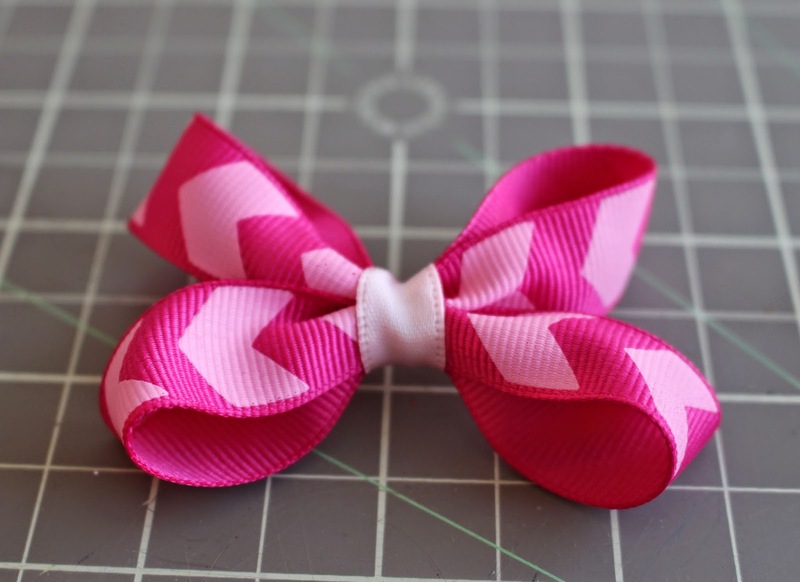 First I went to my stash of bows and picked a cute pick chevron design. Then out came the glue gun, hair clip, needle and thread. 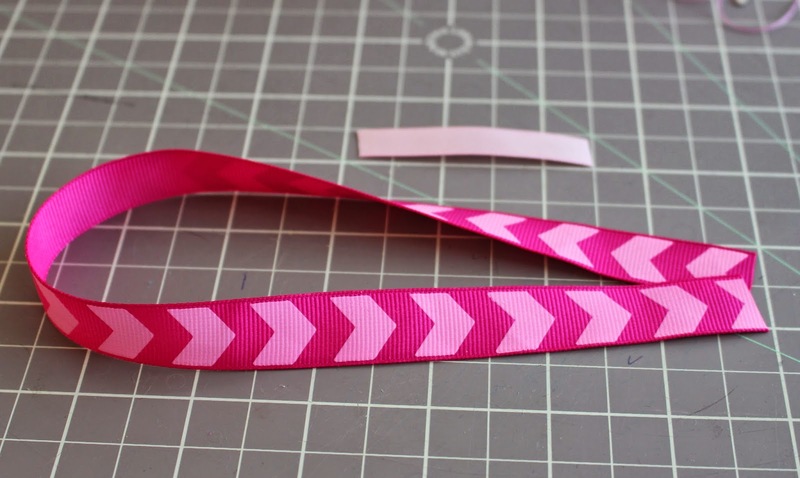 First I cut a 14" long piece of the 1" chevron ribbon and a 1 1/2" inch long piece of the pink 1/2" ribbon. 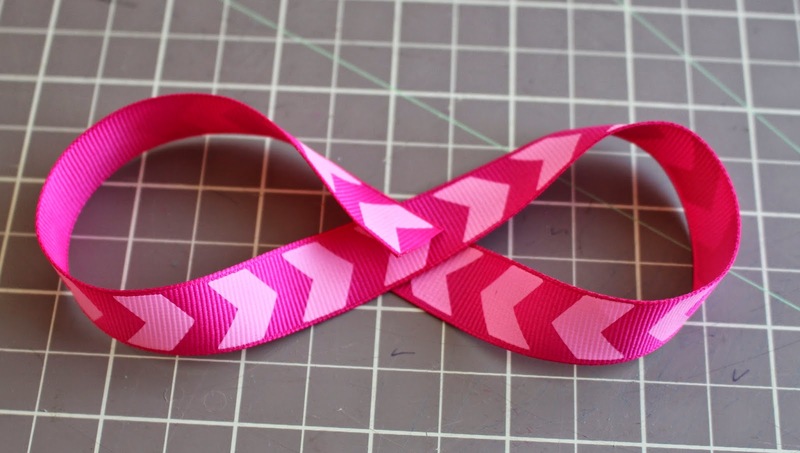 Then I took the chevron ribbon and formed it into a figure 8. Next you take the two loops of the figure 8 and bring them to the center and hold together. 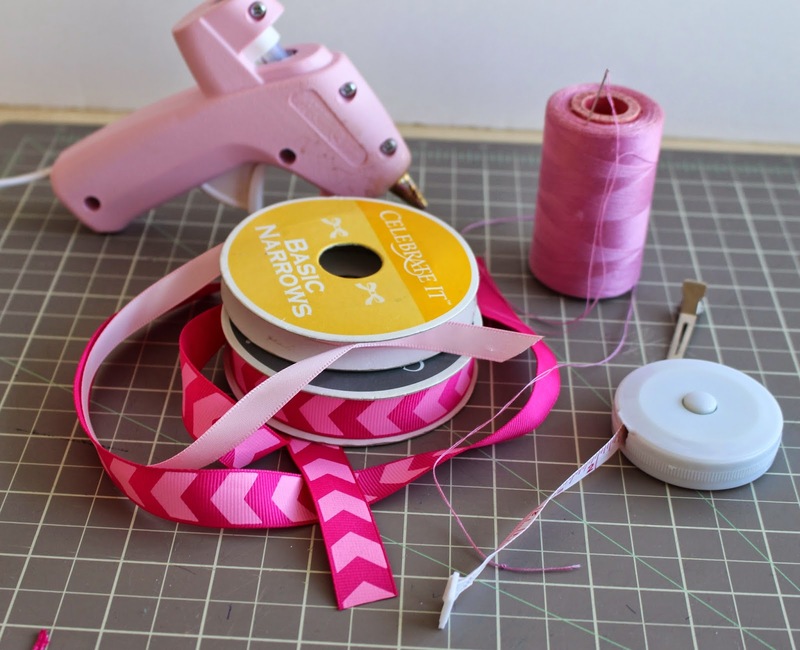 Then you pleat the middle of the bow and take a needle and thread and sew through and around the bow a few times to hold the middle in place. Cut the thread and tie the ends. Trim the ends. 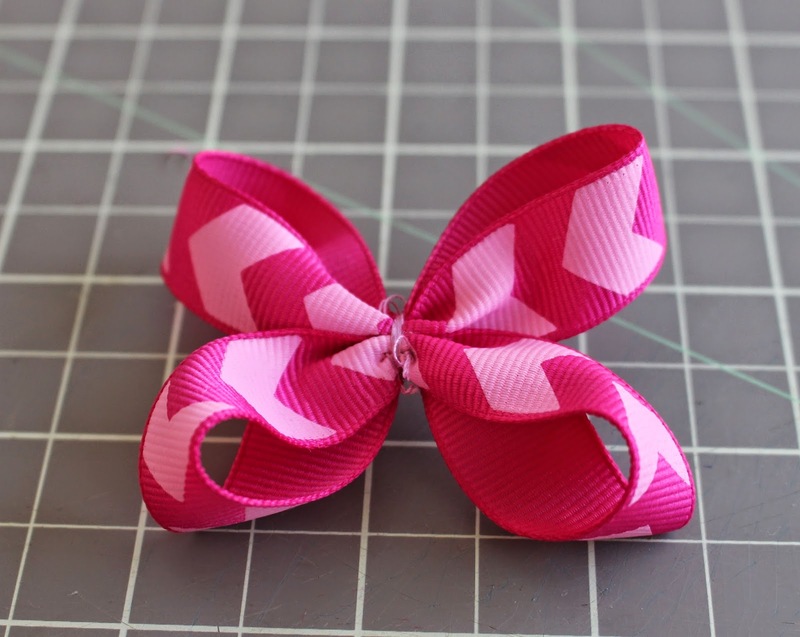 Take the light pink ribbon and wrap around the middle of the bow. Hot glue the ends together. 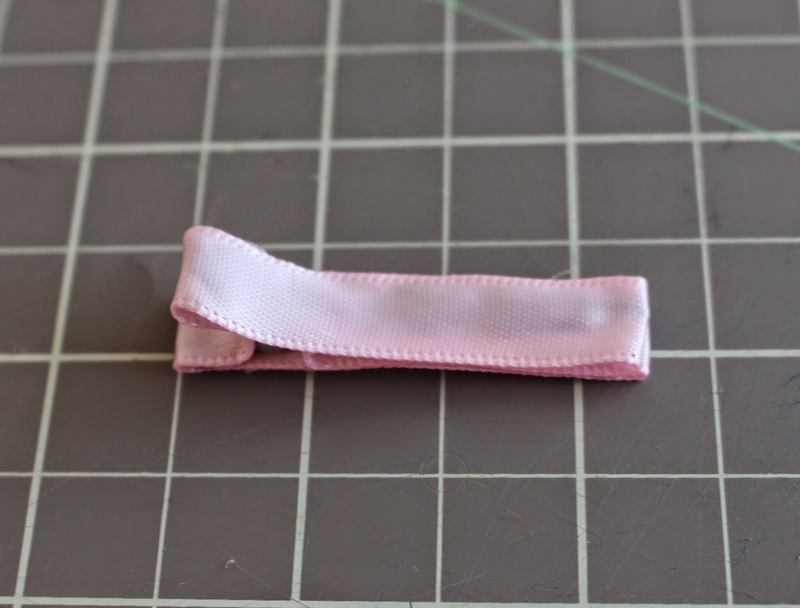 Take an 8" long piece of the pink ribbon and hot glue it around the clip. Hot glue the covered clip to the back of the bow in the center. 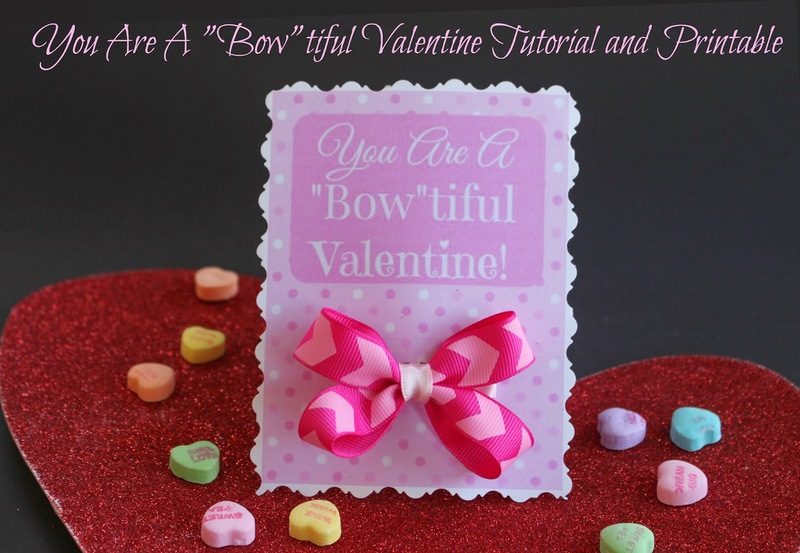 Print out the Valentine Bow Holder and make sure to print out on card stock using the Actual Size setting. Then I cut around the edge of the printable with a scalloped scissor. Cut out the little black rectangles with an exacto knife. 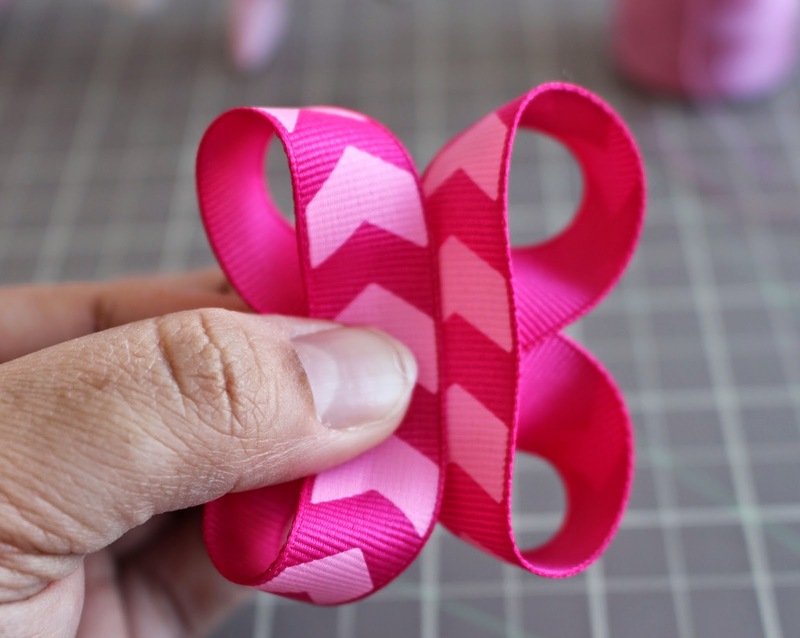 Clip on your finished bow. This is so cute! I love the bows! That is a really cute craft. 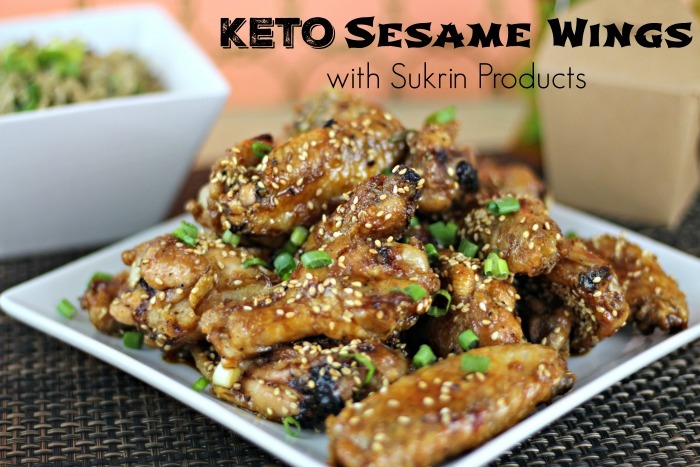 I can see the kids having fun making these too! 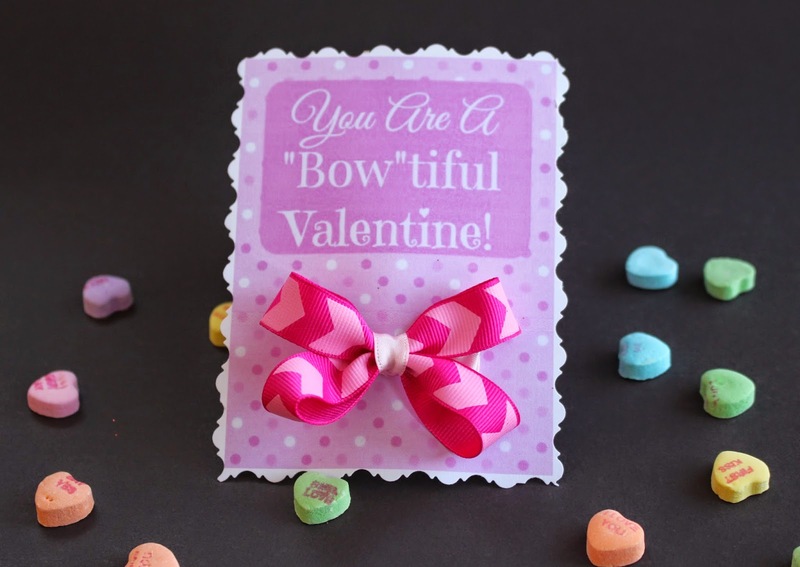 This is such a cute valentine's idea - I love that you were able to make the bow. So adorable! How sweet!! What little girl wouldn't love this?! ?